Barbara Lenell Carter was the first child born to the late Gladys and Percy L. Carter on March 25, 1950 in Bastrop, LA. 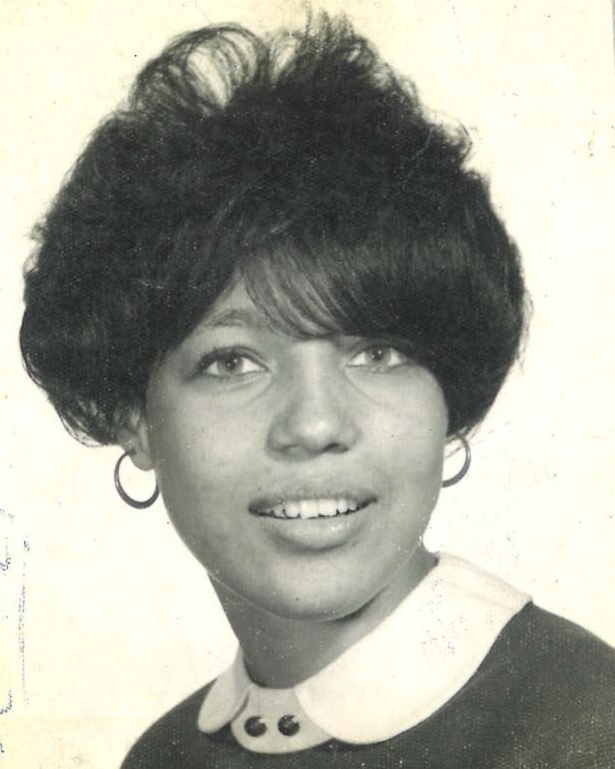 She departed this life on March 24, 2019 in Alexandria, VA.
Barbara was a 1968 graduate of Morehouse High School in Bastrop, LA. Upon graduating from high school, she moved to Washington, DC where she attended Howard University and worked for the Federal Bureau of Investigation. In 1969, she married Allen L. Bowers and moved to Alexandria, VA (Barbara and Allen would later divorce). To this union, one child, Michael L. Bowers was born. Barbara worked for the City of Alexandria government for more than 30 years and retired in 2003. She was a dedicated employee and friend to many of the staff members who adored her kind personality. Barbara was preceded in death by her parents – Gladys L. Carter and Percy L. Carter, Sr., brothers Gavin L. Carter and Michael D. Carter. She is survived by her son, Michael L. Bowers, Alexandria, VA and grandson Kai Bowers, Woodbridge, VA; sisters Shirley S. Carter, Bastrop, LA; Debra Giles, Springfield, VA; Doris Carter, Bastrop, LA; Judy Wright (Gilbert), Atlanta, GA; Vickie Carter, Bastrop, LA; Jacqueline Morgan (Roy), W. Monroe, LA; Michelle Brandon (Jerry), Zachary, LA; one brother Percy L. Carter, Jr., Seattle WA; and several nieces and nephews, cousins and a host of relatives and friends. A memorial service will be held in Louisiana at a later date. In lieu of flowers, please consider making contributions to the Alexandria Fire Department. Please visit the Tribute Wall to leave your condolences and sign the family guestbook.